Out of all the topics I post on my blog Tight Wallet Tuesday is my absolute favorite topic! It’s been a little while since I’ve brought you guys one of these! But I’m truly happy that this is one of my comeback post! This product makes you say MAC fluidline who?! No lies the consistency, the color pay off , the price, the staying power! This doesn’t even give Mac a run for their money it RAN Mac. 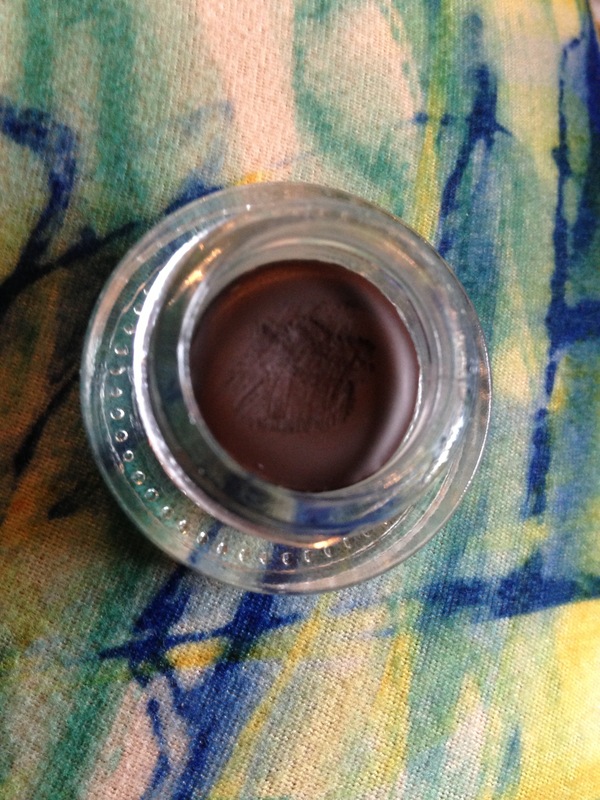 This mystery product is Wet and Wild’s “Fergie” creme liner “on the edge”. It comes in black – little black dress and a brown cocoa Riche! 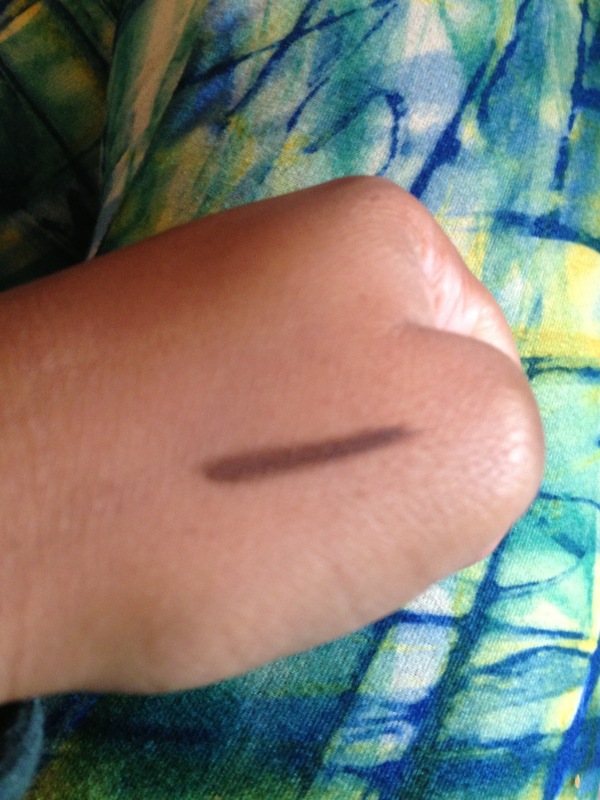 So I figured I would buy the brown color because my dip down fluidline from MAC was completely dried out. 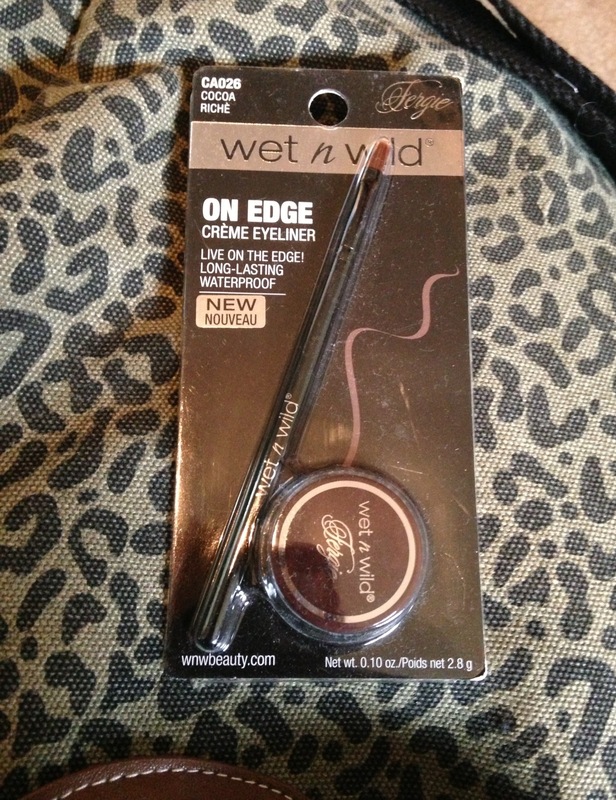 I was $5 away from free shipping on drugstore.com and this was perfect $4.99! So the jar looks pretty similar to the fluidline packaging shown above! It’s a nice rich brown and it glides on like you would not believe! I promise you this product is long lasting, waterproof, smudge proof and it has a crease resistant finish so you can use it as a base for a bold smokey eye! And to add to the amazingness it’s not tested on animals! At $16! You can buy almost 4 of these for the price of one! This product will leave you saying MAC fluidline who? $16 for what? Go out and get it! You’ll love me for it!